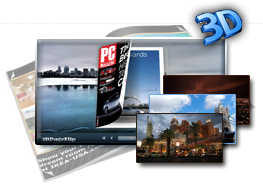 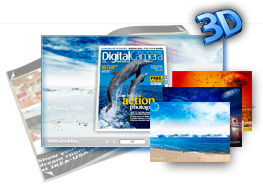 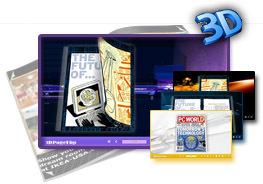 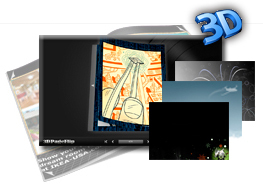 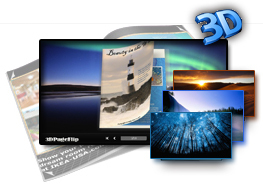 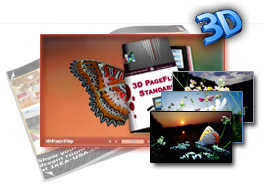 The free Themes & Template for 3DPageFlip programs on this site are made available in the standard .ZIP file format. 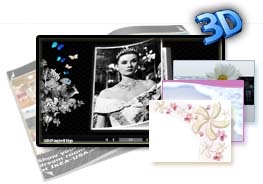 Most modern operating systems should allow you to open these without installing any special software, just with WinZip, 7-Zip or some other zip tool installed . 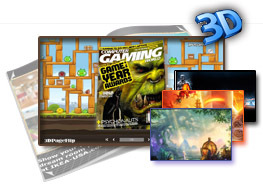 Don't forget to check out the license page. 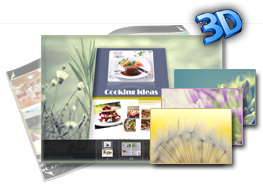 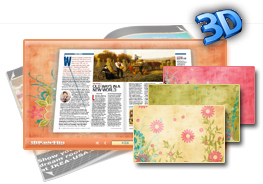 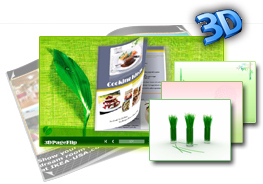 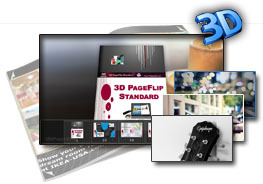 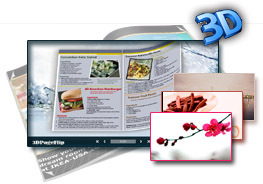 The Pre-developed 3D PageFlip Themes for 3DPageFlip software enables you to create more affecting 3D page-flipping eBooks with shorter time. 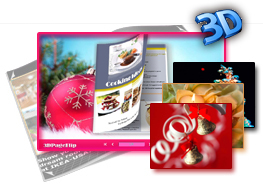 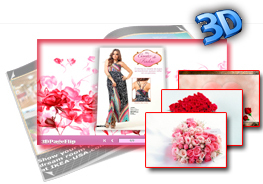 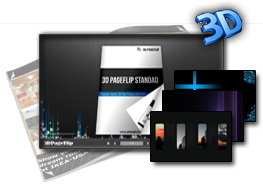 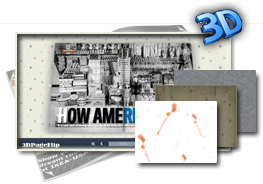 Click here to know: How to use themes in 3D PageFlip software? 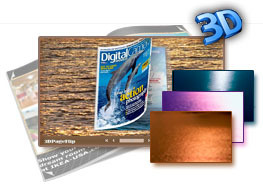 Below Themes can be used in any 3DPageFlip software, just download and import to use directly!